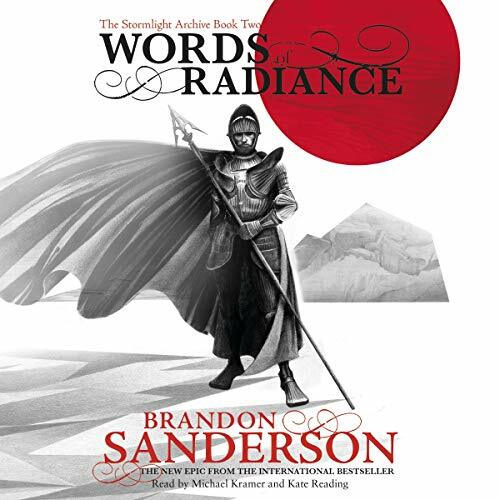 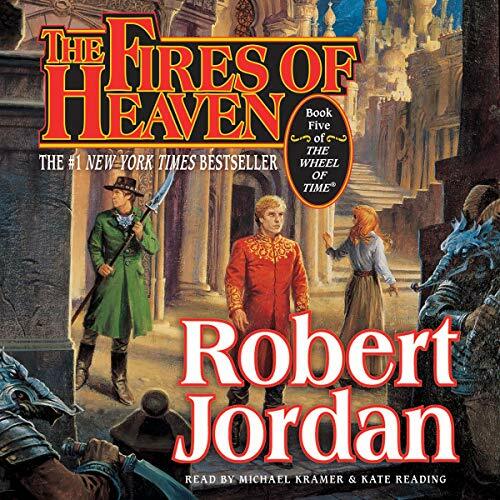 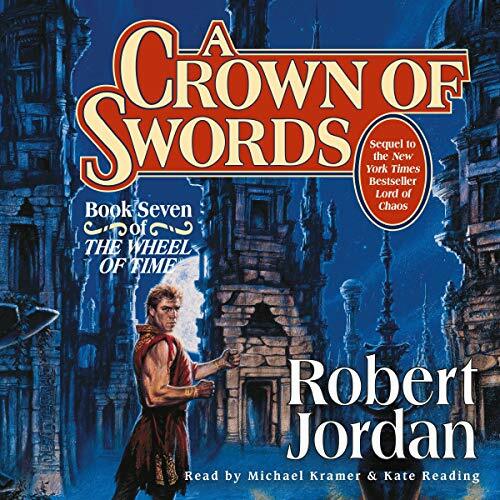 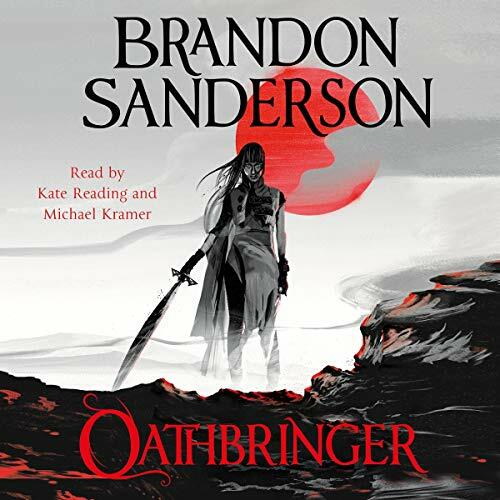 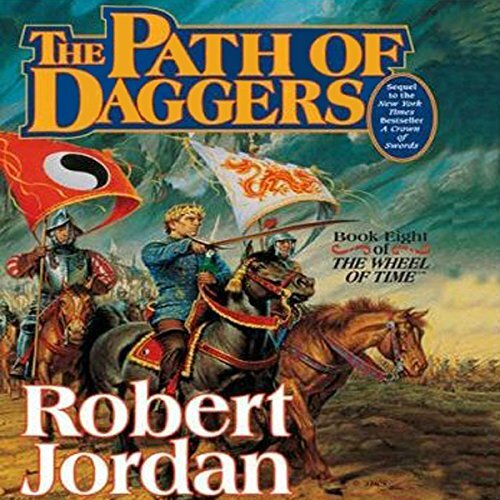 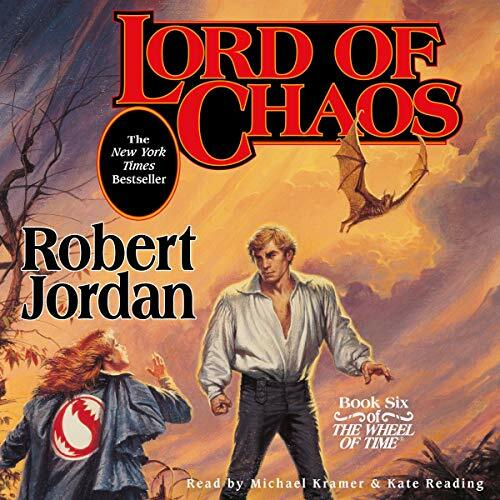 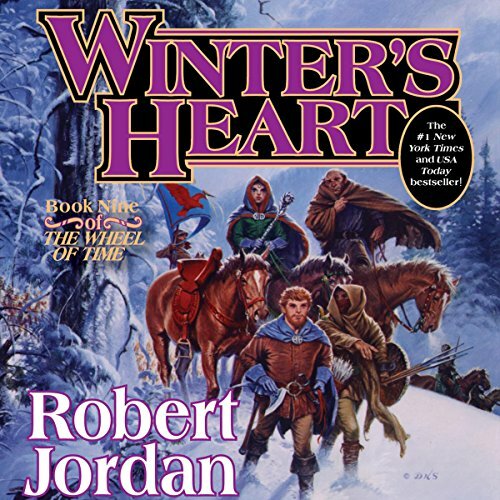 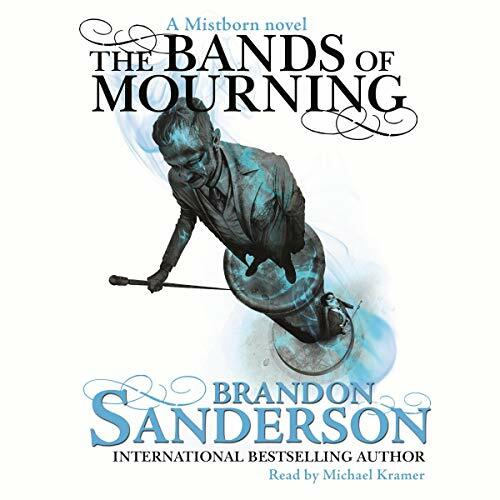 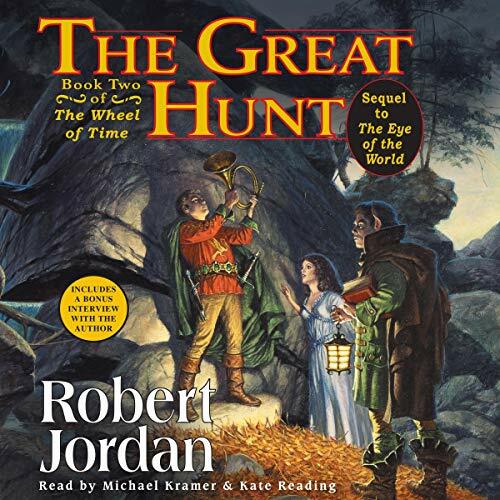 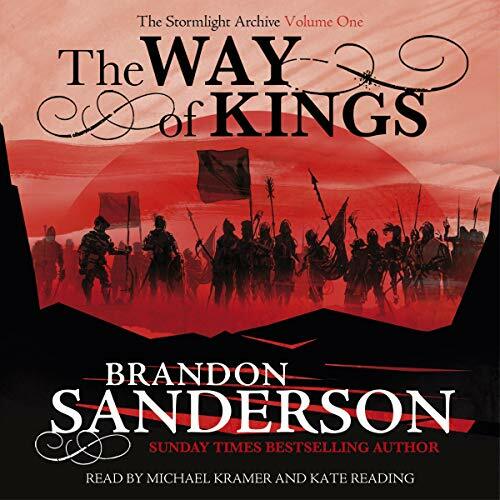 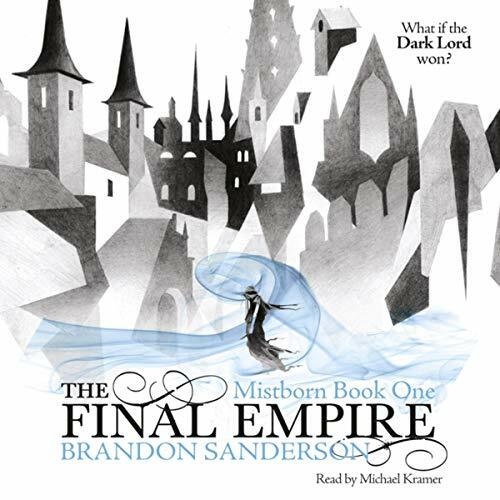 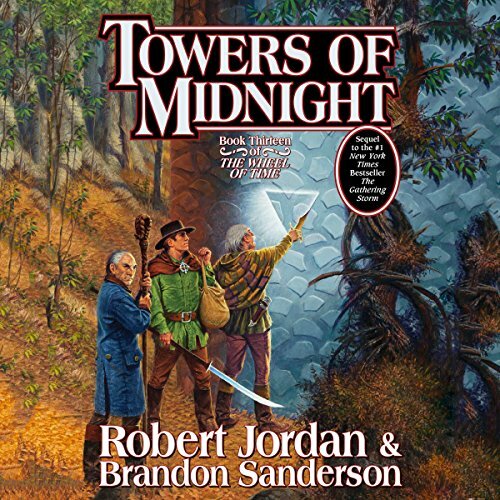 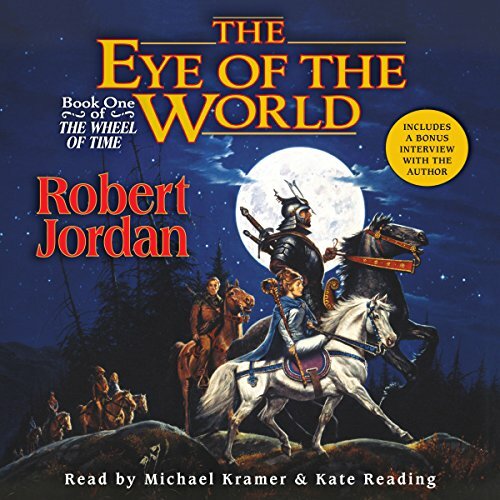 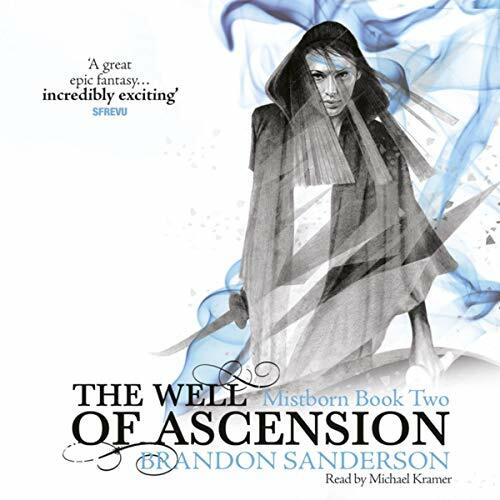 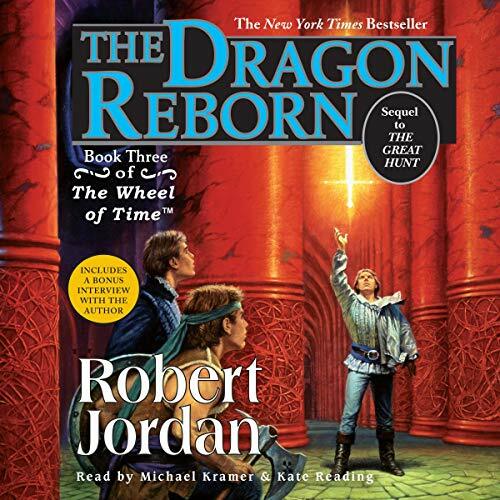 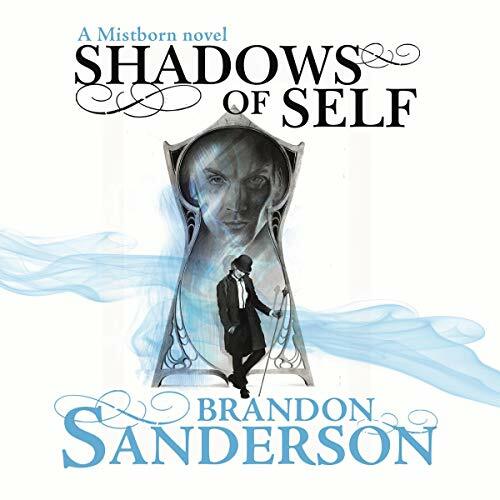 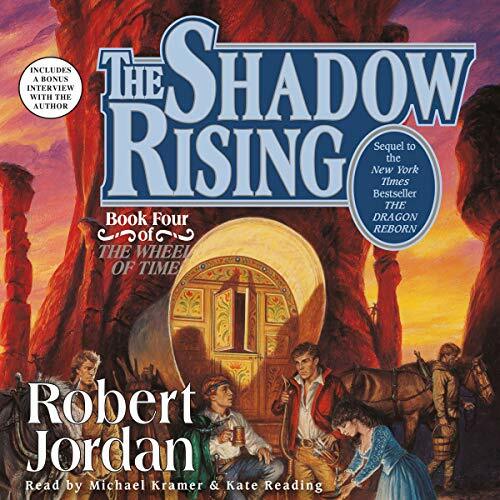 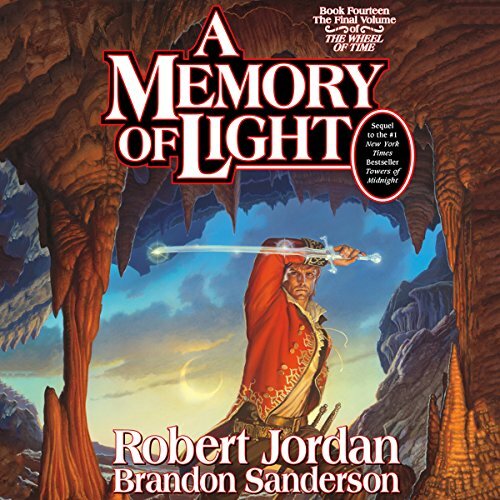 Showing results by narrator "Michael Kramer"
From the best-selling author who completed Robert Jordan's epic Wheel of Time series comes a new original creation that matches anything else in modern fantasy for epic scope, thrilling imagination, superb characters and sheer addictiveness. 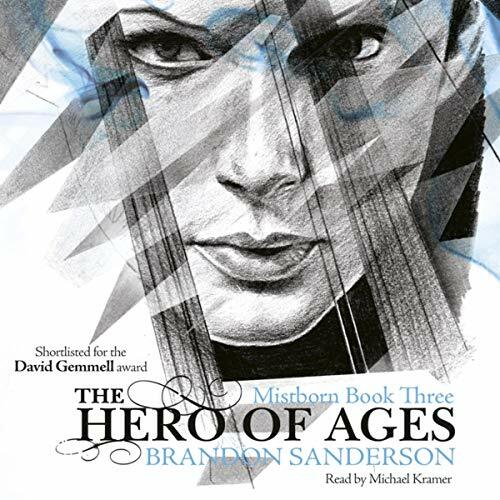 Return to a planet swept by apocalyptic storms, a world tipping into war as aristocratic families move to control the shard blades and shard plates, ancient artefacts from a past civilisation that can win wars. 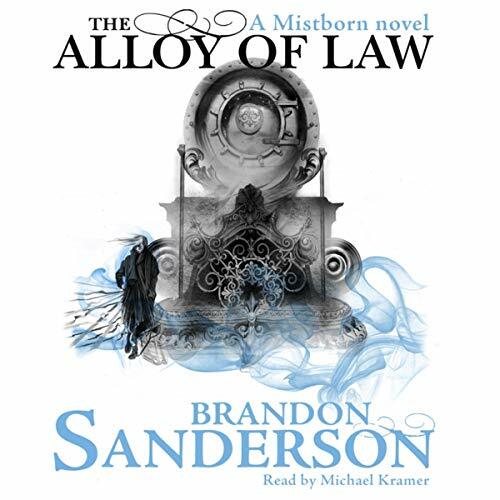 Sanderson brewing up a hell of a storm!